Monetti Tailoring is a full-service tailor and alteration shop located in Madison, WI. We offer custom alterations for men and women's clothing in any shape or size. In general, prices are not quoted over the phone. Please make an appointment. All estimates are free. 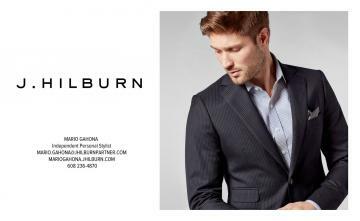 Are you an existing J. Hilburn customer or would you like to be? Contact Mario at 608-236-4870 to set up a personalized fitting. The Spring 2019 Collection is in now...Don't delay as fabrics are limited in production and can sell out. 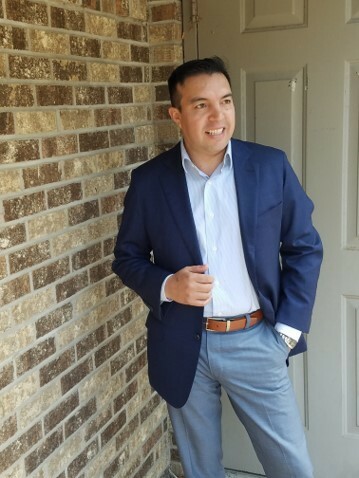 We specialize in all types of custom alterations and tailoring services, including bridal and tuxedo alteration, leather repair, formal wear alterations, suit alterations, zipper repair, knitting and more. We even fix zippers on winter coats with detachable wind breakers! With our experience behind the machine and keen eye for details, Monetti Tailoring can add those beloved personal touches to any garment that will make you look spectacular. From formal wear to every day wear, our talented seamster can fix your clothing woes with a stitch! Follow us on social media to stay up-to date on our projects and events. Watch Mario tell his story of how he got started with tailoring and making custom shirts and clothing. Love that look. Spring looks are full of color, patterns and high quality fabrics. 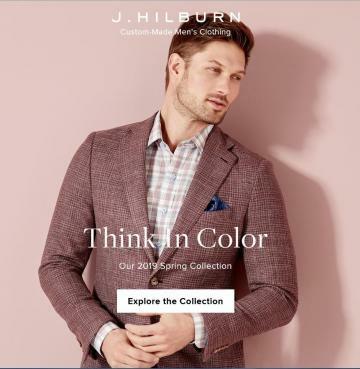 Ask Mario about the J. HIlburn referral bonus program.